In this day and age, security is a key topic of discussion across many enterprises. And it was no different for business leaders within this leading aerospace and defence company that has a large non-employee workforce. 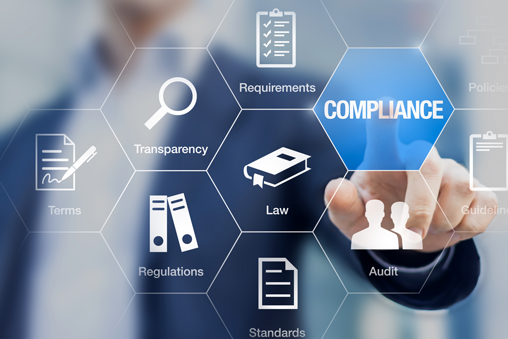 Prior to implementing contingent workforce management services and technology, this company (like many others) faced challenges with managing compliance and risk for activating and deactivating systems access for its non-employee workforce (>1,200 workers nationwide). After conducting a market assessment, the company chose to move forward with a purely vendor-neutral and integrated Managed Services Program (MSP) and Vendor Management Software (VMS) program. After a short time following deployment, the company was able to overcome these challenges and ensure 100% contractor compliance while realising a number of other benefits including improved non-employee visibility, increased SOW spend management, and standardisation of job titles and rates – all by outsourcing this function. If you would like to discuss any of the above in greater detail, we would love to set up a consultation with you. Please inquire at information@prounlimited.co.uk or call +44 (0)203 633 3912 for a consultation!